Now that the rains are letting up it’s time to start planning some outdoor adventures. 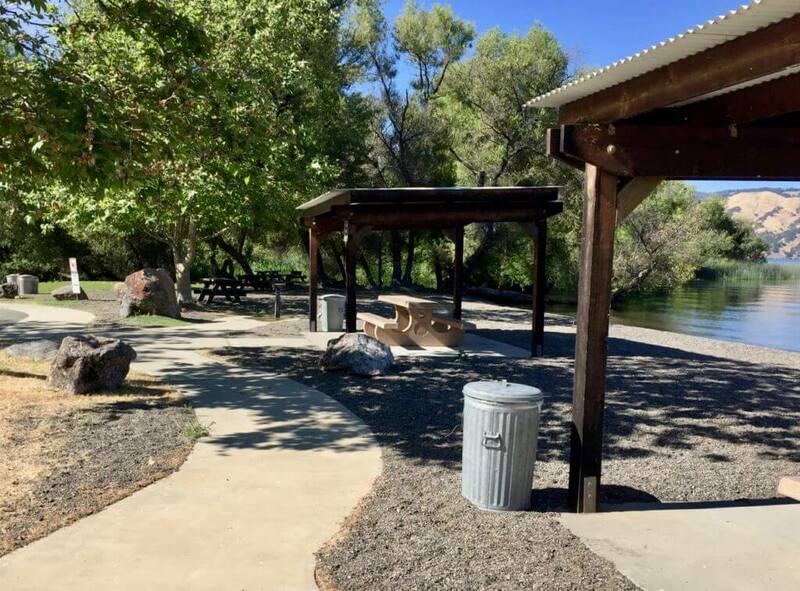 As Program Manager of BORP’s Access Northern California program, I was recently asked by the San Francisco Chronicle to list five parks primarily in Northern California that offered really good wheelchair access; in case you missed the article you can view it here. It was extremely difficult to narrow it down to five because there are lots of great parks that offer a variety of experiences and levels of accessibility. I chose these parks because they offered a wide range of features and one could spend several hours there, if not overnight. To locate more accessible parks and trails check out the Access Northern California website.